Featuring rare works from the Borodulin Collection. Curated by Maya Katznelson and Ben Burdett. 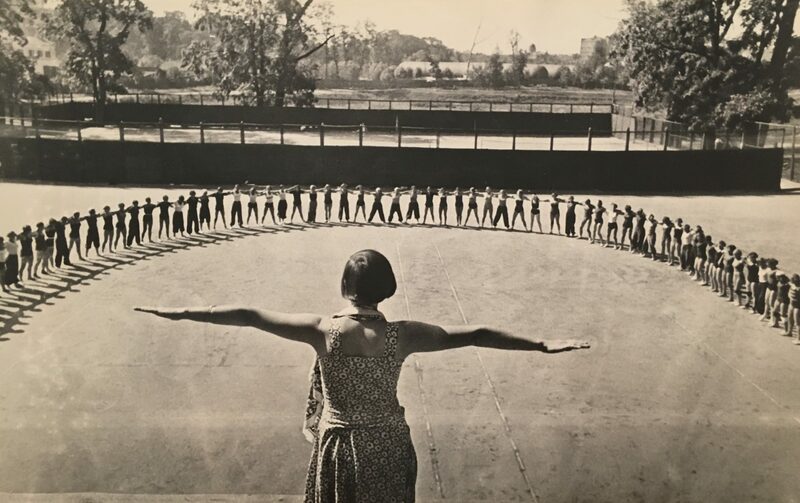 Atlas Gallery is pleased to present Masterpieces of Soviet Photography, a selection of photographs from the collection of celebrated sports photographer Lev Borodulin, known for his artistic images of athletes, skaters and swimmers. The exhibition covers a wide range subjects – Churchill, Roosevelt and Stalin seated in a line at the 1945 Yalta (Crimea) Conference, a close-up portrait of astronaut Yuri Gagarin, and an austere 1930s morning exercise class.